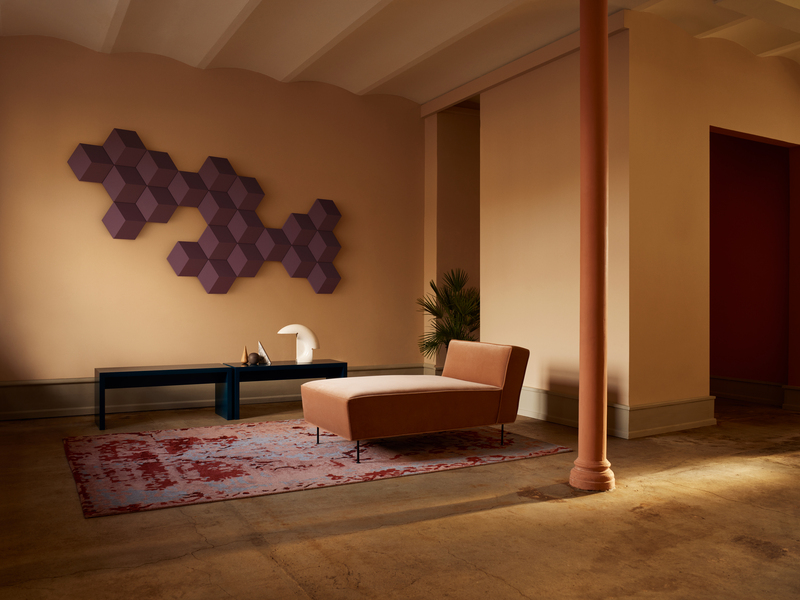 A fusion of stunning acoustics and inspired design, the upcoming BeoSound Shape from Bang & Olufsen blurs the boundaries between art and sound, allowing owners to customise their set-up to suit the room. 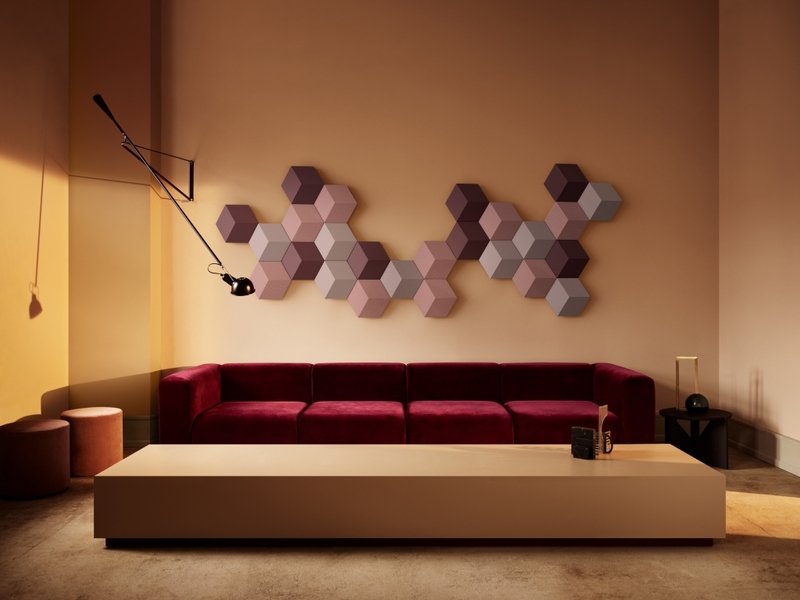 Each BeoSound Shape consists of an individual tile, which includes a combination of speakers, amplifiers and acoustic damper fabrics that utilise wireless technology to allow for music, television and film soundtracks to be pumped through the chosen design. As such, users can invest in as many tiles as they see fit, creating unique shapes that hang on the wall from a variety of colours, which include Parisian Night Blue, Purple Heart, Infantry Green, Brazilian Clay, Wild Dove Grey and the classic Black. Plus, a collaboration with the renowned Danish manufacturer of design textiles Kvadrat adds exclusive options in terms of wool fabrics and colours, including Brown by Kvadrat, Moss Green by Kvadrat, Pink by Kvadrat and Dark Blue by, erm, Kvadrat. Naturally, the renowned Bang & Olufsen sound quality has been built in from the beginning, with a unique algorithm employed to create a crisp and precise soundscape with the vocal performer in the centre and the instruments to the sides. A Core Connectivity hub then allows for wireless streaming of high quality music from a mobile device via streaming technologies such as AirPlay, Chromecast or Bluetooth. 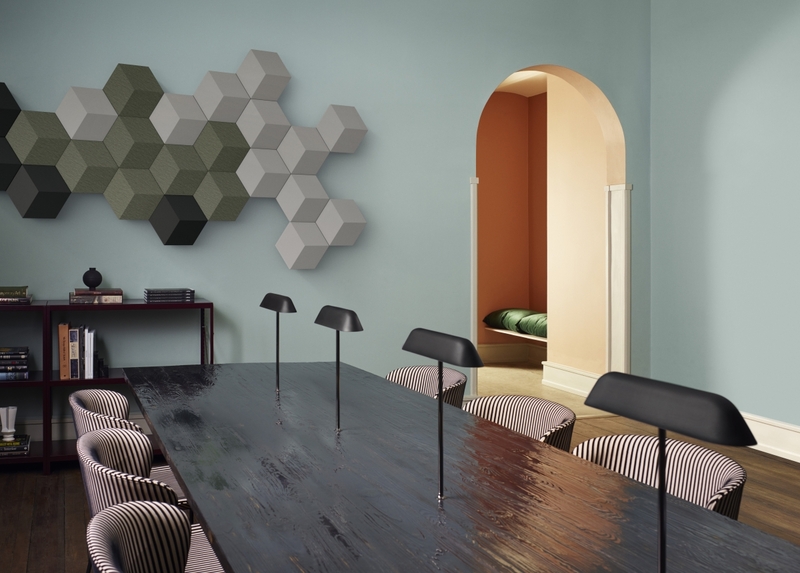 BeoSound will be available in Bang & Olufsen stores in August this year, with prices starting at around £3,400 for a typical set-up. Although customers are encouraged to go wild with budgets.